Previously in service loaner vehicles. When you’re shopping for a new vehicle, we believe you need a comfortable ambiance, dynamic selection of vehicles, competitive options for financing and high-quality service to feel confident and stress-free throughout the car-buying process. 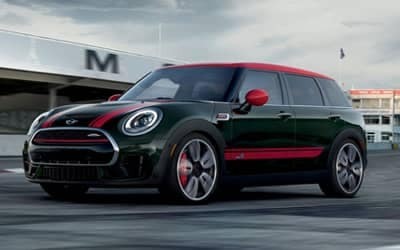 At our dealership you will find just that: a great selection of 2018 MINI models, and a team that will make the process as smooth as possible. 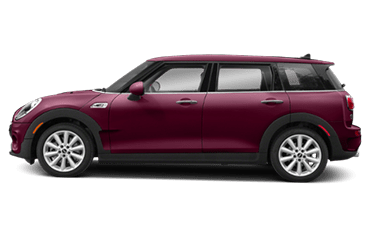 New car smell is great, and we’ve got a range of new 2018 – 2019 MINI vehicles that will delight your senses. 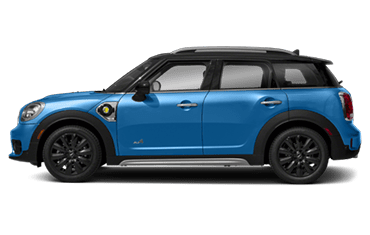 But we think feel is really where it’s at when you’re dealing with a new MINI Countryman, MINI Hardtop 2 Door, MINI Convertible, MINI Clubman or MINI Hardtop 4 Door model. That’s why the East Bay MINI sales staff is here to point you in the right direction and to assist you with the next step. 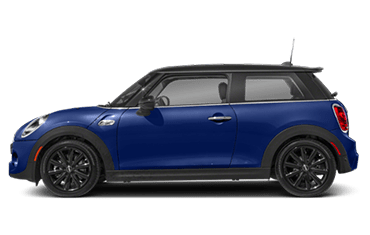 After all, once you find MINI that looks right to you, you’re going to want to get behind the wheel to see if you get that new car spark. 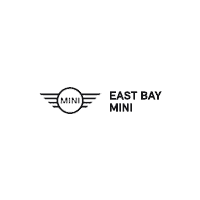 When it comes to the used car selection at East Bay MINI, our vehicles don’t have to be fresh off the production line to be high quality. That’s because we go the extra mile in making sure that each and every model that gets slated for sale undergoes a thorough inspection first. You may be looking at a used car, but it’s certainly new to you. We want to make sure that it looks and drives that way, too. So, you’ve found your favorite MINI: now what? 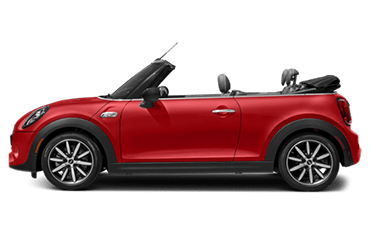 After helping you discover your next new or used MINI Countryman, MINI Hardtop 2 Door, MINI Convertible, MINI Clubman or MINI Hardtop 4 Door, East Bay MINI doesn’t simply disappear. We know that car loan and lease options can quickly become confusing, especially when you’re not well-versed in the topic. That’s when our MINI lease experts jump into action; these financial gurus are available to answer any questions that you may have and help to guide you down the path to ownership! We want our customers to know that our service doesn’t stop at the sale. 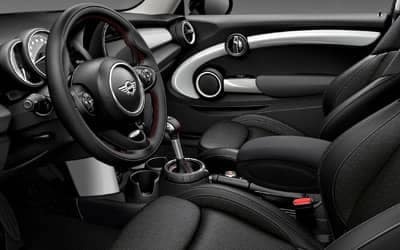 Even after you’ve driven your dream car home, the team at East Bay MINI isn’t finished enhancing your driving experience. 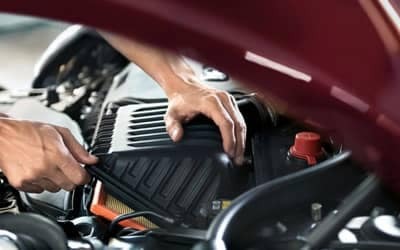 Our dealership is home to a state-of-the-art service center that can assist you with everything from routine automotive service to comprehensive repairs. 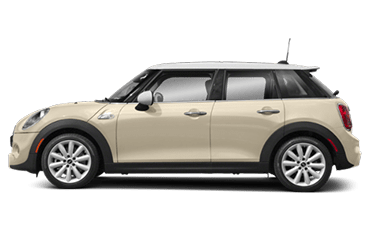 But it isn’t our diverse new and used MINI lineup or even our many auto services that set East Bay MINI apart from the rest. It’s our unequivocal commitment to the customers we serve from the Fremont, Oakland, San Ramon and Hayward, CA area. 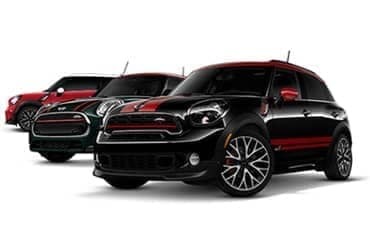 At our dealership, we don’t just want you to enjoy your new MINI Countryman, MINI Hardtop 2 Door, MINI Convertible, MINI Clubman or MINI Hardtop 4 Door, we want you to enjoy the entire experience of buying it. Visit us at 4340 Rosewood Dr in Pleasanton, CA today and let us treat you right. Proudly serving Fremont, Oakland, San Ramon and Hayward, CA, we look forward to assisting you.